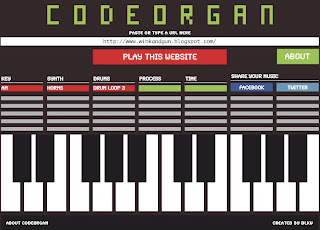 Code Organ is this cool odd website where you can punch in any url, and they have some sort of fancy algorithm that analyzes your page then composes a song based upon its content. I put in A Wink and A Gun of course, and was a little perturbed at the drums, though I appreciate the horns (how did they know I love horns??). Gon' head and distract yourself at work (or on the couch, as your non-employment may be) with some website compositions. 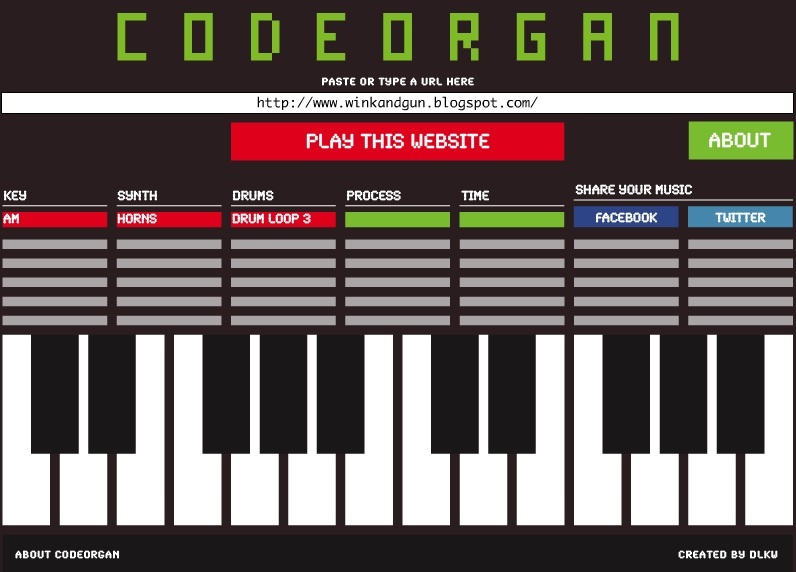 Listen to the Code Organ's take on A Wink and A Gun here, and play with some of your own urls there. Punks jump up to get beat down. 30 Questions for "da internetz"
"Rarely does a response make something better. What makes something better is connection."